This past weekend Squad 63-69 had more work completed to the exterior. An LED Brow Light was installed with a custom bracket fabricated by No Sweat Service Group. On Saturday evening several members installed a new custom hose bed cover created by www.dscustomcovers.com. The Squad and Engine now have matching covers and the Wagon also has a “Philadelphia” style net from D&S. A few more items including additional electrical outlets and a head set system are planned for the near future. 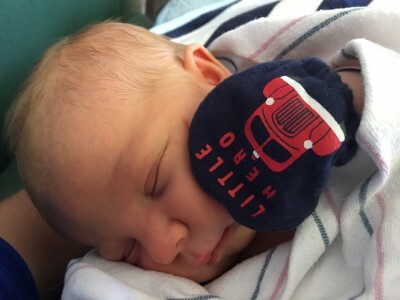 The members of the Liberty Fire Company would like to congratulate Assistant Chief Aaron Schimpf and his wife Sarah on the birth of their baby boy. Derek Ryan Schimpf was born on June 16th, at 17:19hrs. Derek weighed in at 8 pounds 9oz and was 21.5 inches long. The new family is doing well. (WBRE/WYOU) — Firefighters save lives everyday, but we can’t expect them to rush into our burning homes without the proper equipment. 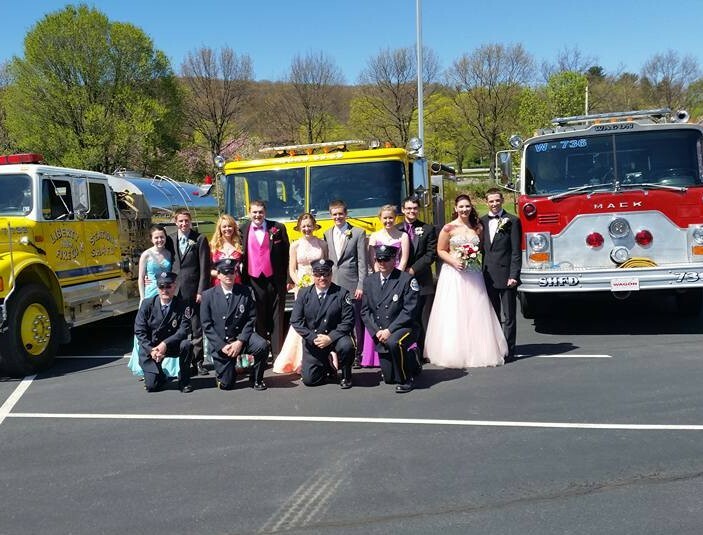 That’s why a fire company in Schuylkill County is celebrating today. They’ve just found out they’re getting brand new gear. 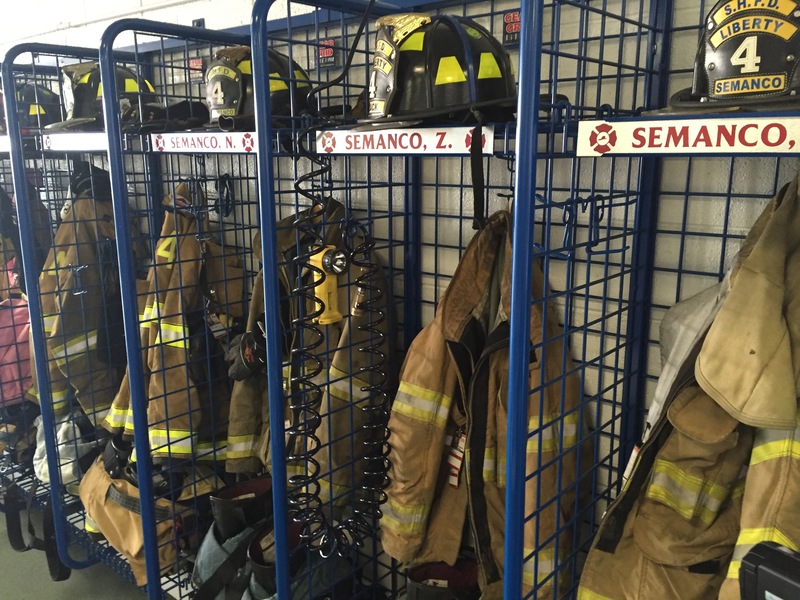 Eyewitness News reporter Haley Bianco found out how the gear will be used now and by future firefighters. “When you guys are running out of the building, we’re running into it. 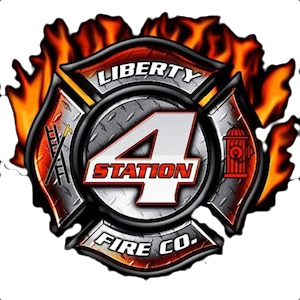 It’s at 3 in the morning when you’re sleeping, and we’re up out of bed ready to go,” said Greg Semanco, Liberty Fire Co. President. 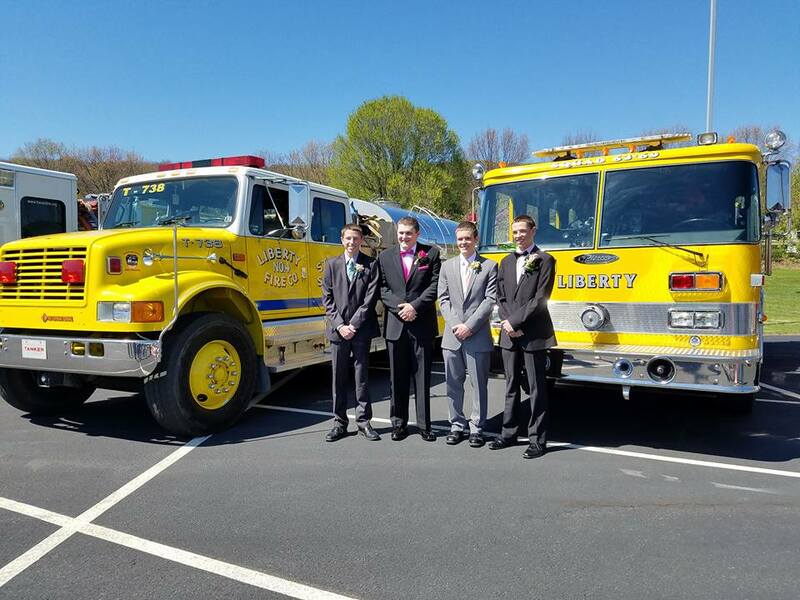 After years of passing down old sets of gear, Liberty firefighters decided it was time to go shopping. 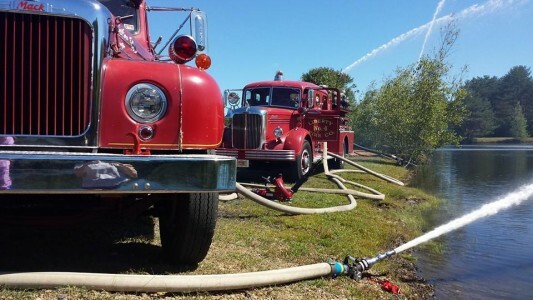 With the help of a federal grant, the volunteer fire team gets state-of-the-art gear. 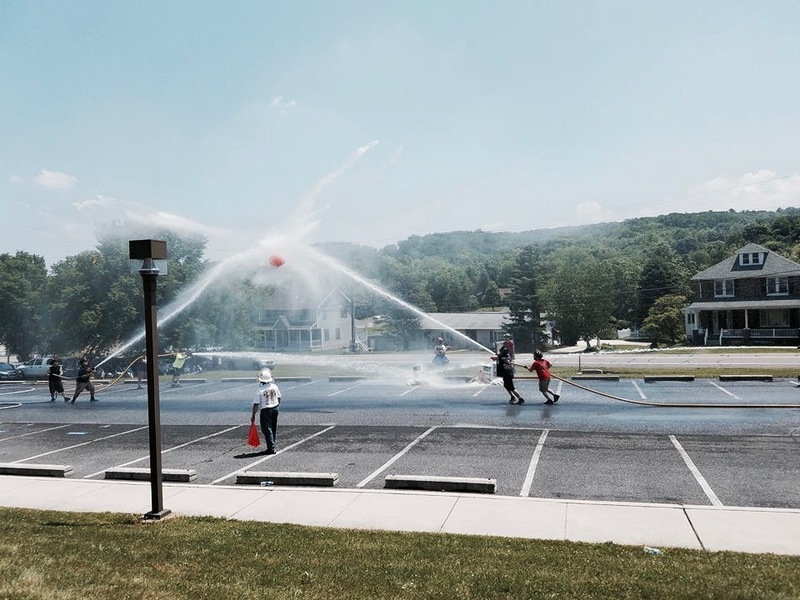 “We rely on it every day,” said Aaron Schimpf, assistant Fire Chief. 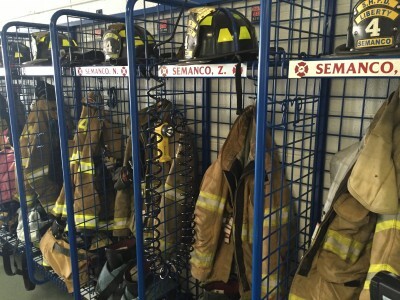 The new gear is lighter and more advanced, making the brave act of fighting fires a little bit safer. 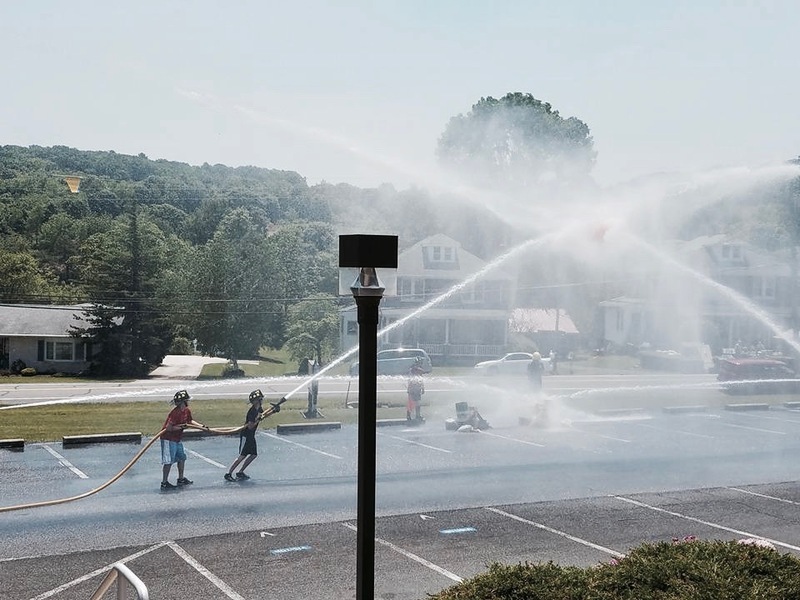 May 28, 2016 – At 12:00hrs members from Station 4 participated in the annual Friedensburg Hose and Barrel competition hosted by the Friedensburg Fire Company No.1. 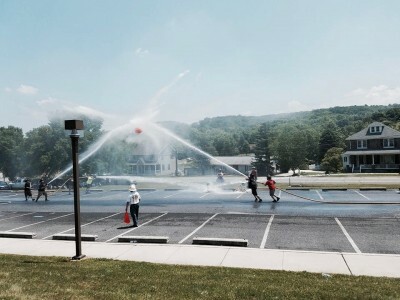 Station 4 sent a total of four teams to the competition. Even though our teams did not place, all involved had a great time. Thank you to Friedensburg for hosting the event, and congratulations to Goodwill Cressona on their first place trophy! 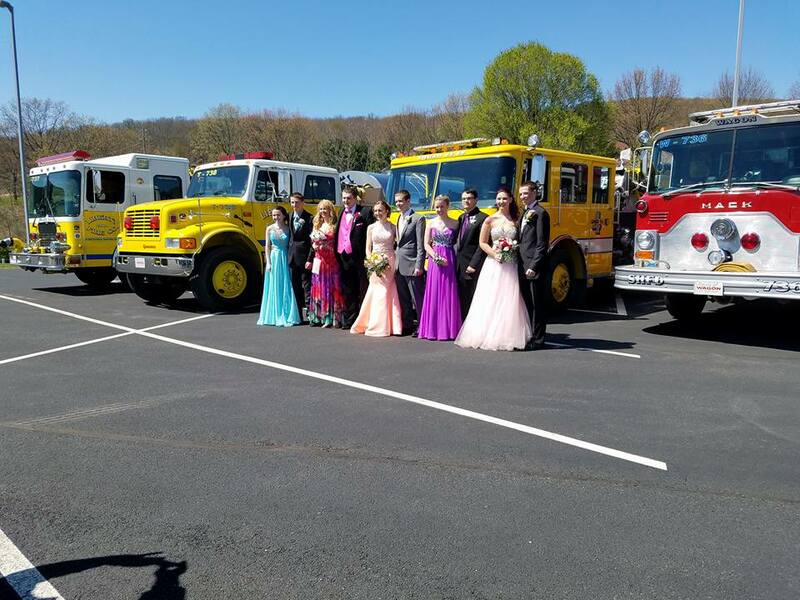 May 27, 2016 – The officers and members of the Liberty Fire Company extend our heartfelt CONGRATULATIONS to our Junior firefighters who graduated from Schuylkill Haven Area High School this past Friday. 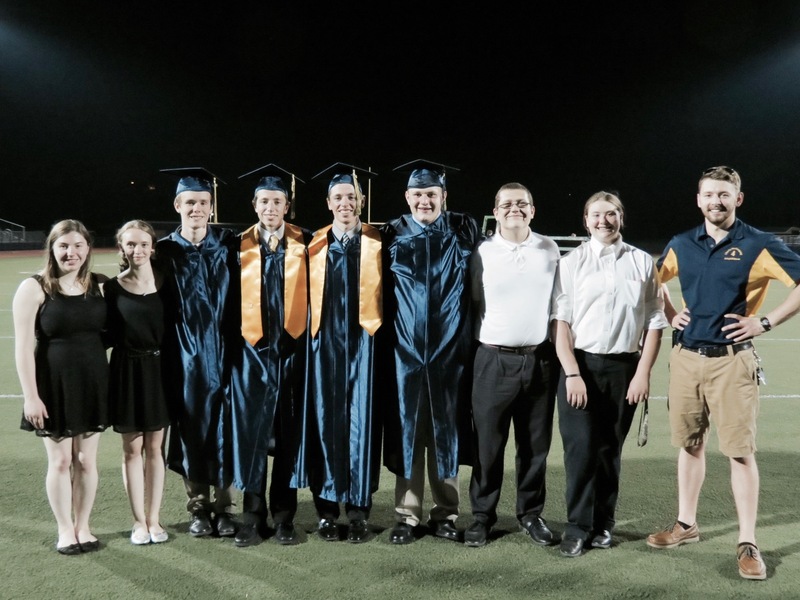 Those graduating included: Tyler Boyer, Josh Semanco, Zack Semanco, Carter Koch, and Meagan Dasch (missing from photo). Congrats to the class of 2016! National EMS Week is the perfect time to honor your local EMS professionals and promote awareness of their everyday service to the public. 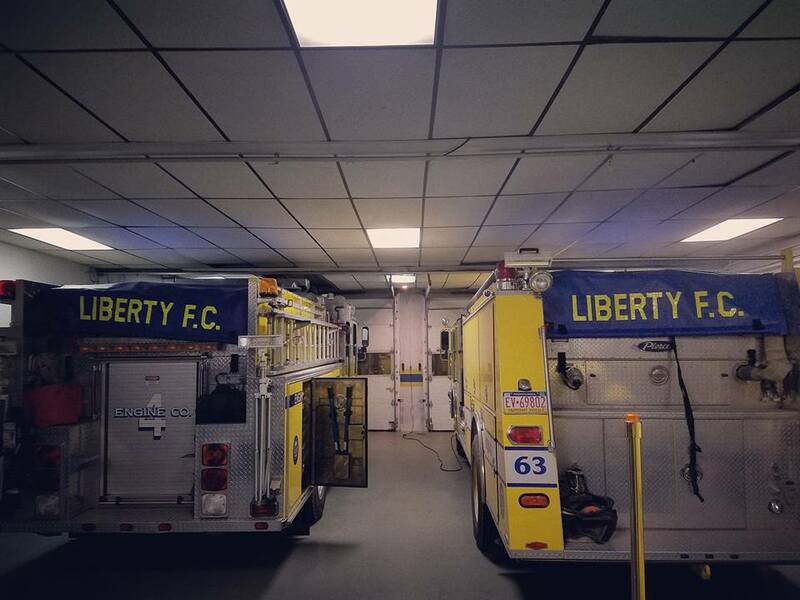 We at the Liberty Fire Company No. 4 would like to wish everyone a happy “National EMS Week” as we honor our local Emergency Medical Technicians (EMTs), Paramedics and Flight Crews who serve the community with outstanding services every single day. This year’s theme is “Called To Care“. If you see an EMS member this week, please say “Thank you”. 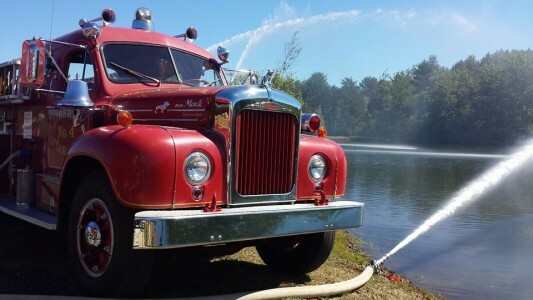 The “48” (a 1948 Mack pumper), and the “57” (a 1957 Mack pumper), will make their way back to the Liberty Fire Company No. 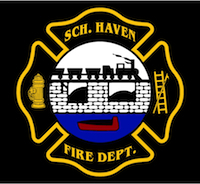 4 for the 4th Annual 2016 Summer BBQ Bash being held June 11th, 2016 — compliments of the Schuylkill Historical Fire Society, Shenandoah. The Macks will be on display during the day and will participate in the noise parade at 5 PM. 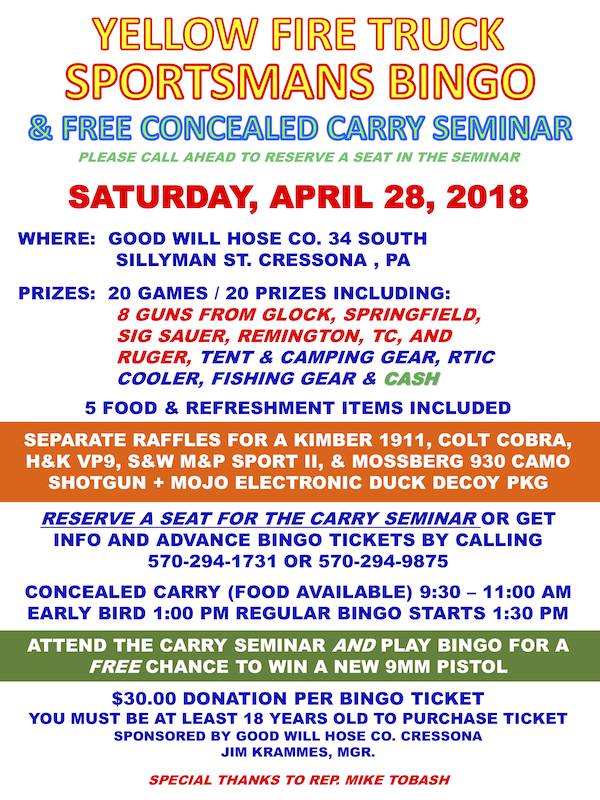 Learn more about the BBQ Bash on our events page. 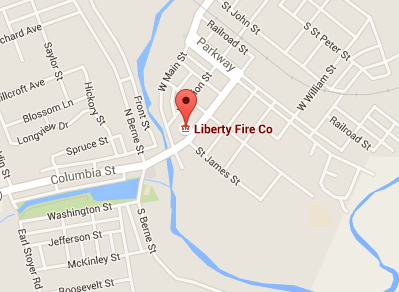 The door has closed on the Liberty Fire Company Chicken Pot Pie season. Thank you to everyone that has continued to support us time and time again over the past couple months/years. Without you all, we wouldn’t be as successful as we have been. We are looking forward to taking the summer off, doing some upgrades, and preparing for other fundraisers held throughout the year. We will see everyone back in September!! A huge thank you also goes out to all of our families! As you can see in this picture, (and there are several people missing) it takes a lot of people to make this as smooth and effortless operation. So thank you to all of our members and their families for sacrificing a whole Saturday to make a couple bucks for the Liberty. Enjoy the time off, September will be here before you know it! Thanks again!! 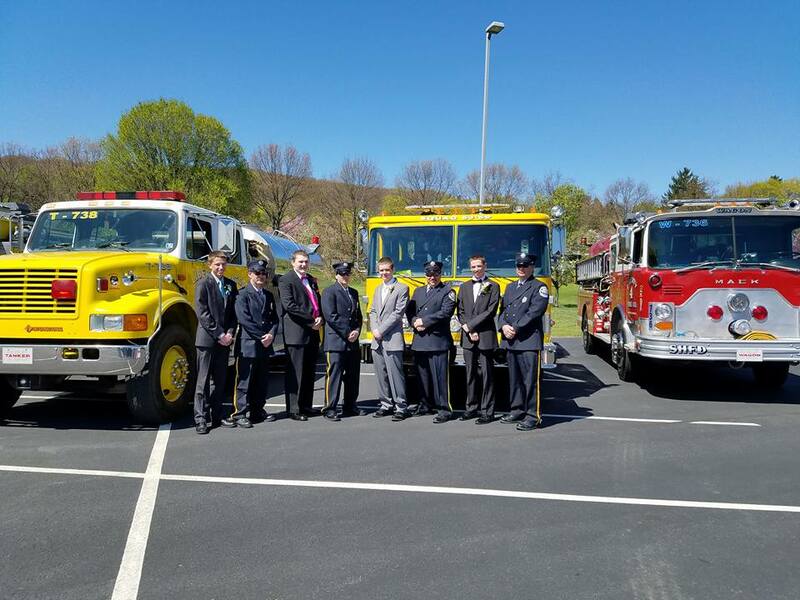 The Liberty Fire Company #4 is excited to announce that as of July 20th, 2015, the members of the company have achieved the Pennsylvania Participating Department Recognition Program. 28% of the company’s active firefighting members are certified to at least the level of Firefighter I. 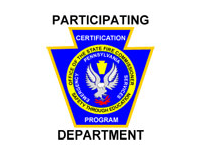 The purpose of the program is to recognize those organizations that support, promote, and encourage their emergency response personnel to voluntarily certify within the Commonwealth’s Certification Program, administered by the Office of the State Fire Commissioner.